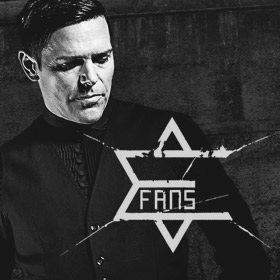 I had the whole idea of Emigrate fan page in my head for a while, because in Czech Republic is not possible to find updated webpage with good translations. That’s why I’ve decided to start this page and I made it international, cuz let’s face it – Czech is not the biggest country! To the future I would like to add German and French language as well, but for that I have to find someone from those countries who would like to participate.